Oreoluwa Wuraola popularly known as “WURA” has teamed up with the fast rising act “Sunzen” the lead Mafians of “GBBRECORDZ” a popular record label who is living up to the expectations of many to cook up a Fantastic, Lovely and Marvellous Jam titled “My Baby”, After a long wait and expectation from Wuraola’s Fans this track is really worth the wait because you will be addicted to it in no time and put it on Replay and fixed on Auto-replay. 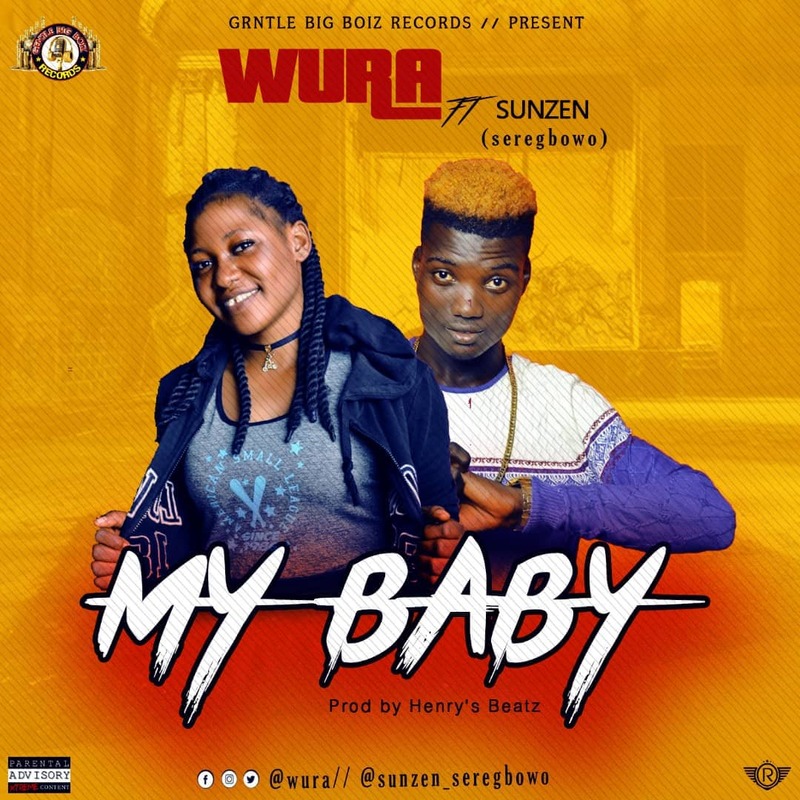 Kindly Listen & Download “My Baby” By “Wura” Featuring “Sunzen (Seregbowo)”. What i do not realize is in fact how you’re no longer really a lot more neatly-preferred than you may be right now. You’re so intelligent. 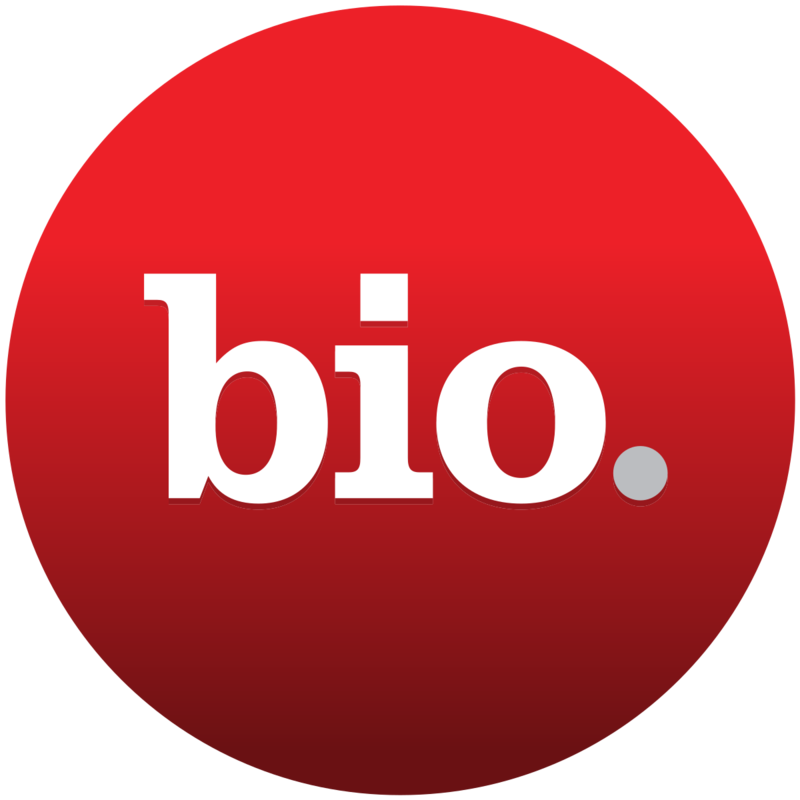 You realize thus considerably in terms of this topic, made me personally believe it from a lot of various angles. Its like women and men aren’t involved unless it is one thing to do with Girl gaga! Your individual stuffs outstanding. Always care for it up!